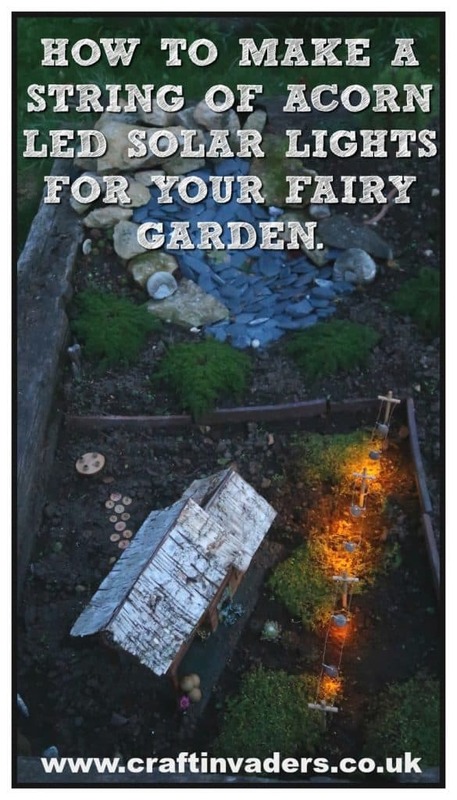 Our little acorn cap solar LED lights are perfect for adorning a fairy garden. 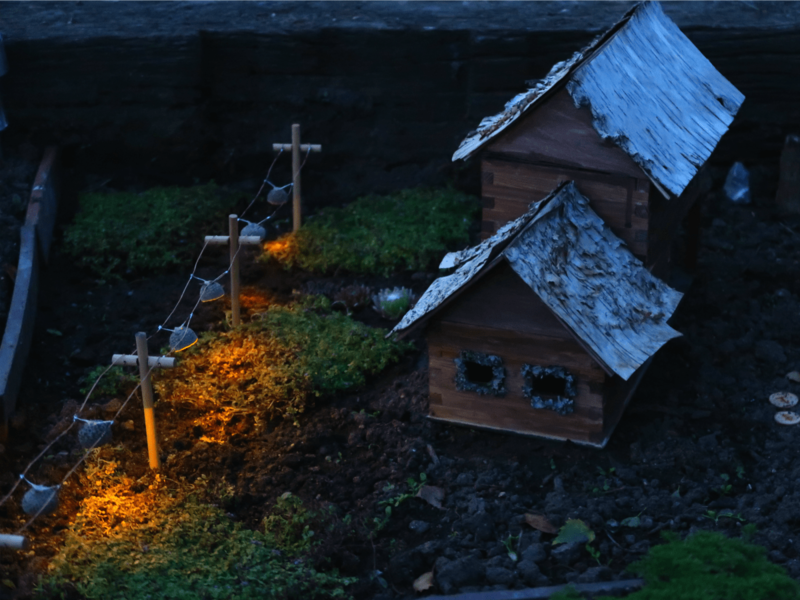 They are powered using an adapted LED garden solar light, and light up our fairy herb garden beautifully when the sun goes down. This tutorial is in two halves. 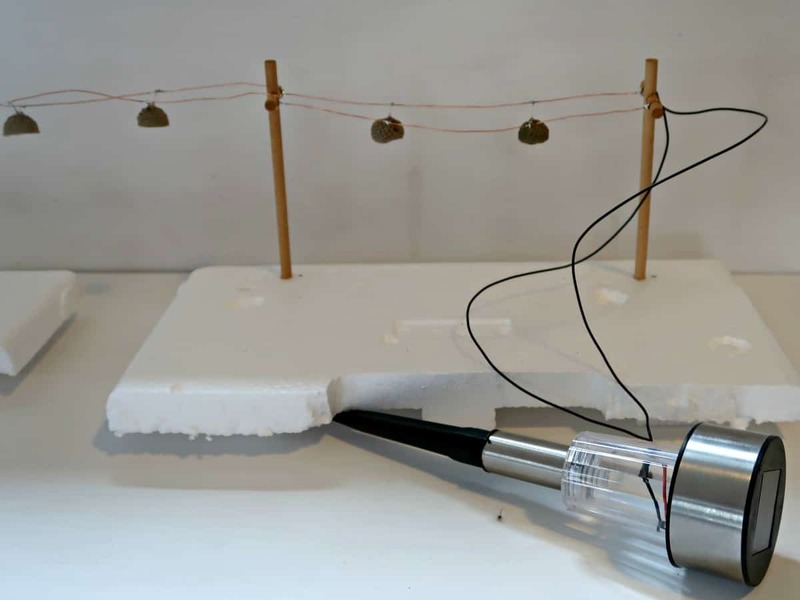 First, we show you how to adapt the garden solar light and then how to make the string of acorn cap lights. Adapting a LED Solar Light to Power Your Own String of Lights. LED Garden Solar Lights are cheap and readily available on the high street. I think the one we used for this project cost 79p. Below is a step by step video that shows you exactly how to adapt one so that you can use it to power your lighting project. Making a String of Acorn Cap LED Lights. Our caps were freshly collected and soft, so we were able to push the wires of the LED bulbs straight through them. If you are using dry caps, you may need to drill a little hole before you can insert yours. If you look closely at the photo below, you will see that one of the LED bulb stalks is longer than the other. The longer stalk is the positive. 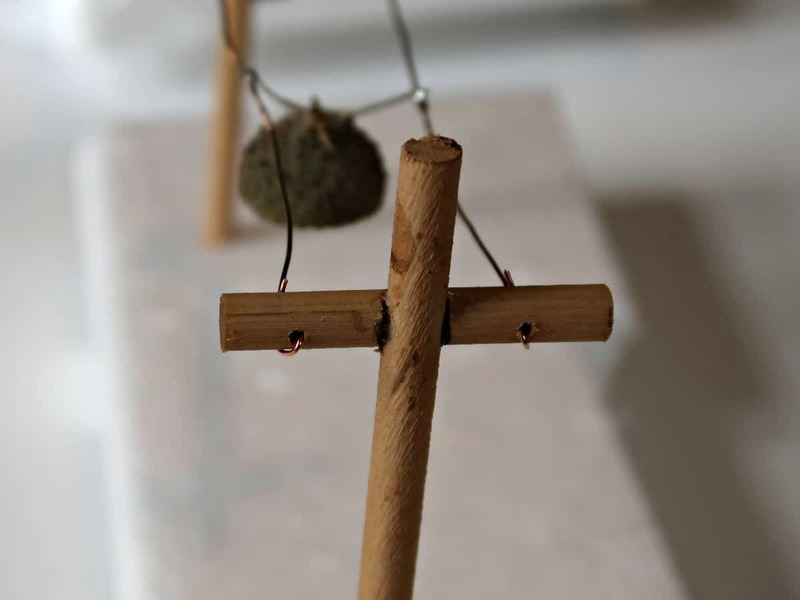 When you come to mount your bulbs onto the copper wire, all the positives must join the same wire otherwise that bulb inserted wrong will not light up! We are building our fairy herb garden in stages. We started with our solar fairy waterfall which you can check out here. Two-thirds of the garden is still under plastic waiting patiently to be planted. 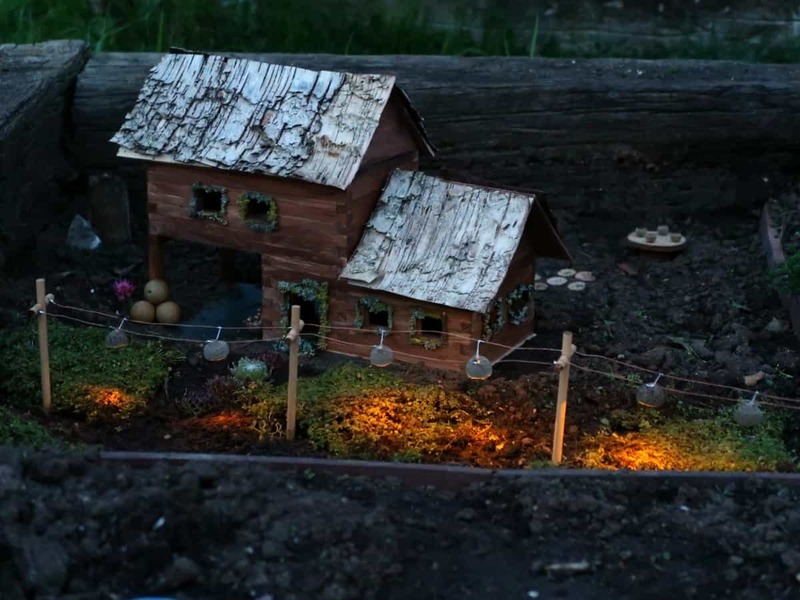 Below is a short clip of our fairy garden so far at dusk. 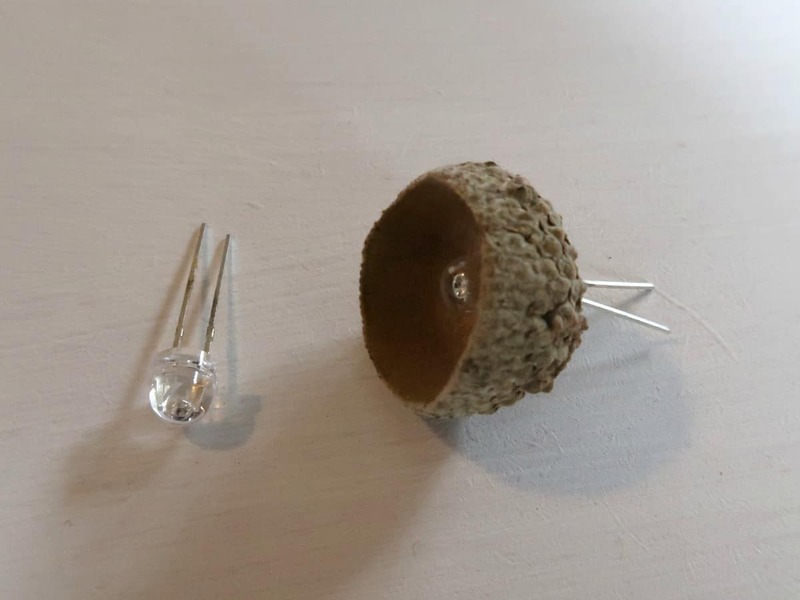 We’d love it if you’d share our little acorn cap LED lights so that we can inspire others to make them. This is a wonderful tutorial, I’ve watched it 4 times! What size wire is the black wire? How many watts are the light bulbs? Are there calculations you can use to figure out how far apart the bulbs can be? Seems like 6 bulbs for I battery is very low unless you are using some high wattage bulbs. 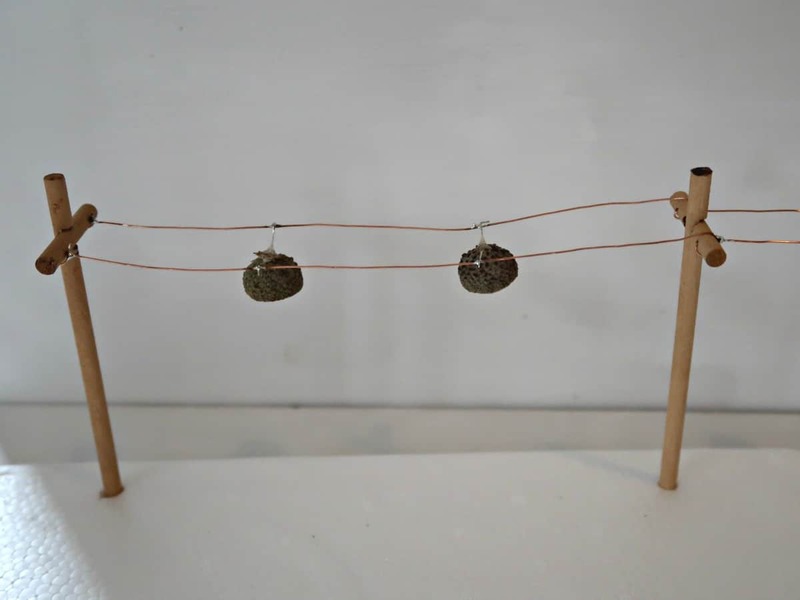 Do you have any tutorials where you can use multiple strands of wire and not have the bare copper wire? (I have kitties). I am sure it would have to be color coded and I assume that is why most of my leds have tape between the bottom of the bulb and the main wire; I don’t know how the mfg. uses 1 l color of wire unless they test for +- every time! Finally, have you ever converted a string of regular lights to LED? Thanks for all your questions Mary 🙂 The wire is 0.2mm for your local hobby electrical store. Not sure how much power the LEDs use but would expect it to be low. We have only used 6 bulbs because the battery we are using is not particularly powerful. We worked on the theory that the solar light was designed to only power one bulb overnight and we therefore didn’t want to overload it (plus we were working in miniature anyway). 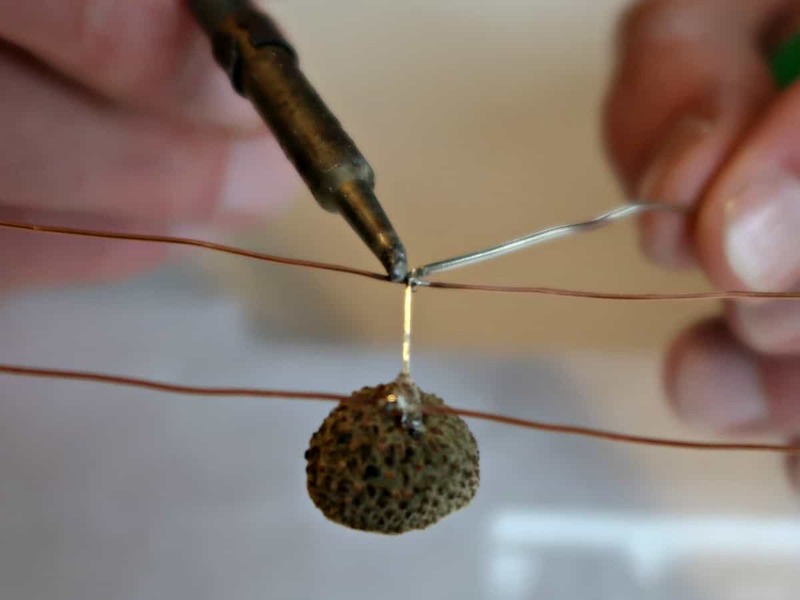 You could leave the covering on the majority of the wire and just remove the areas you are planning to solder, but it is only a 1.5V battery (the type you find in your TV remote) so there is no risk of electric shock. We don’t have any more tutorials currently but may do in the future! Sarah, these are so freaking cool! I always learn so much when I come here. This is brilliant. 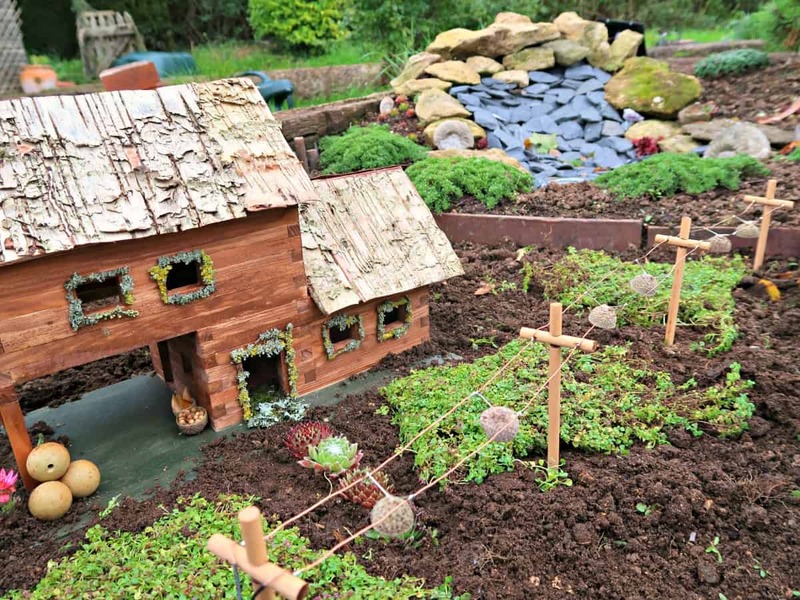 I love the way the fairy garden is coming together. That house is so cool, love all the succulents and ground covers. But the lights are my favorite! Let the kids know that I love it and can’t wait to see what’s next! Oh my gosh. I’m dying – this is so cute! What a brilliant idea. It’s the perfect addition to the fairy herb garden, and I love the way it looks when it’s lit up at night. Amazing! Such attention to the tiniest details! But I know this is what makes one of these so special. You have done a great job on it ! Those little acorn cap lights! WOW. Beautiful. Ah Sarah these little acorn cap lights are sooooooo adorable! 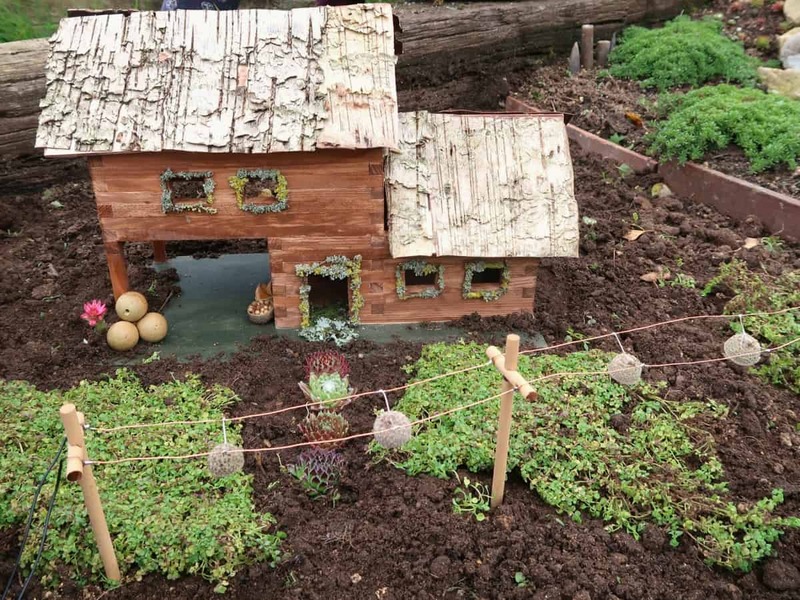 Your whole fairy garden is adorable. I absolutely LOVE it all.